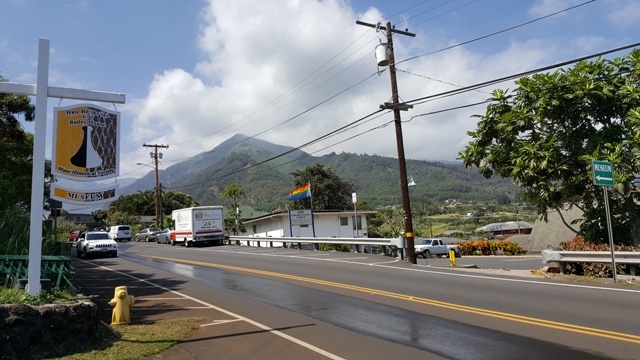 Ukulele Mele is no longer offering private 'ukulele lessons and workshops in central Maui at Hale Ho'ike'ike at the Bailey House at 2375A Main Street in historic Wailuku town. 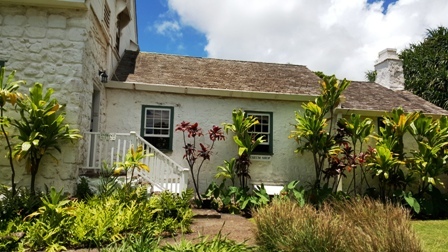 The Bailey House is a historical Hawaiian place worthy of a visit for those interested in Hawaiian culture. Built in 1833, the Bailey House was home of missionary teacher Edward Bailey and his family. 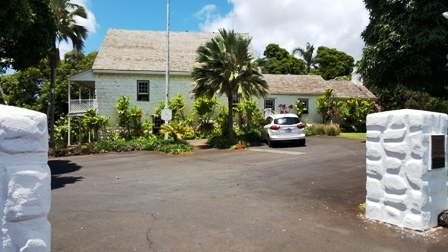 It now houses the largest collection of Hawaiian artifacts in Maui County and is run by the Maui Historical Society, the oldest historical and preservation society on Maui. 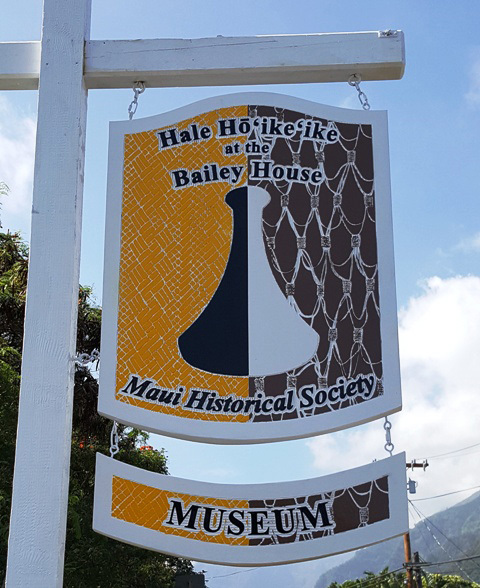 "The name Hale Ho'ike'ike - a house to display, exhibit or demonstrate - was suggested by David Kahanamoku and was felt to be most appropriate by early members of the Maui Historical Society. Its meaning is: "House, building or museum, to display collections of objects of interest, art, crafts or works of history." (Photo of new sign taken February 3, 2018).